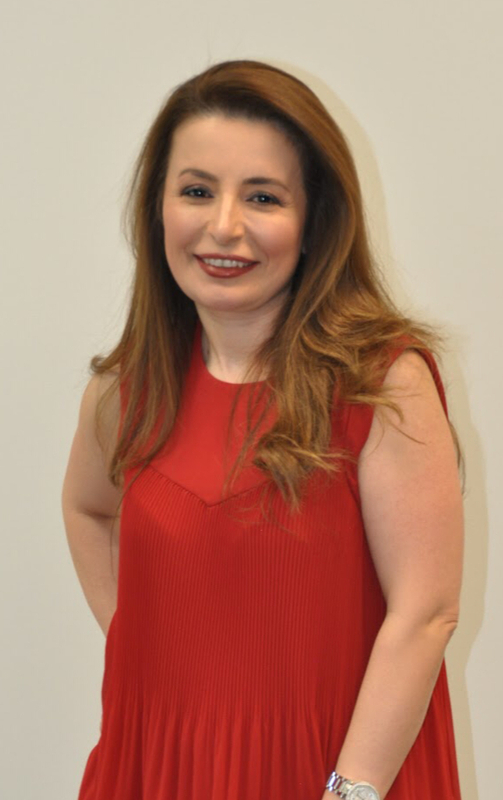 Mahsa, the owner of Glow Med Clinic, has been working in the field of aesthetics for over a decade and has years of experience in laser-assisted skin care. After graduating from Marvel Beauty School in 2004 and Canadian Beauty Academy in 2005, she went on to work in various environments including dermatologist offices and skin-care clinics, where she gained experience using machines such as YAG Laser, Scitonlaser, and Syneron-Candela while becoming certified in hair removal with Diode Laser. Cheryl (Cheri) is a Family Nurse Practitioner (NP-PHC) with a Masters of Science - Community Health. 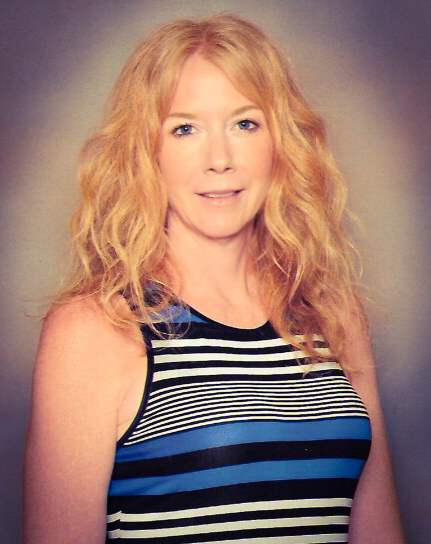 Cheri enjoys her work in both Primary Care and Cosmetic Injectables. She has received her training through an accredited training program focusing on Botulinum Toxin A and Hyaluronic Acid Dermal Fillers. She is an ongoing learner and continues to seek opportunities for advanced skills training, the best products and the newest techniques. Her desire for ongoing learning opportunities allows her to best support others in their pursuit of health and happiness. We pride ourselves on utilizing the best possible technology available in order to achieve your desired results. Through the use of IPL and Diode Laser, the skin, regardless of its type, is left hairless without the pain associated with older methods of laser hair removal. Our wide range of injectables are all 100% authentic and are a part of the latest generation of hyaluronic acid dermal fillers. No matter the desired outcome, we have exactly what is needed to produce glowing skin or voluminous lips.